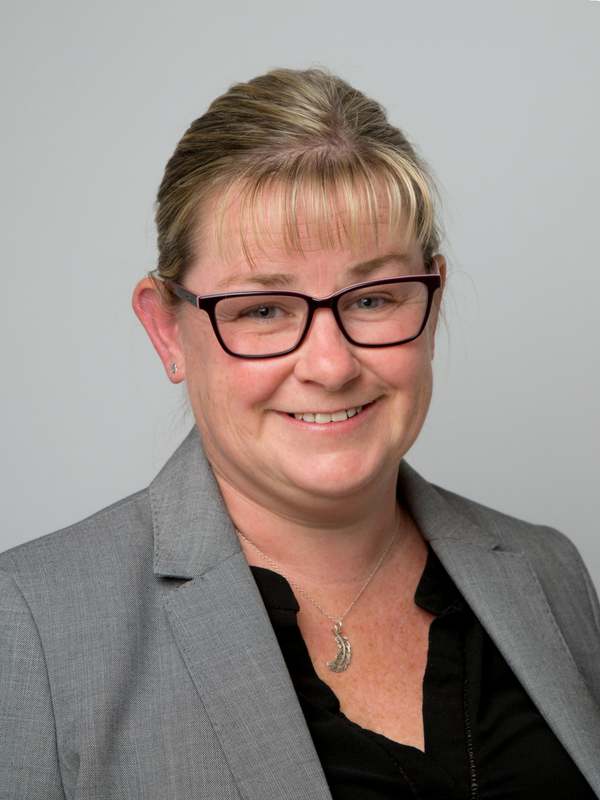 Deborah has over 20 years’ experience in Residential Conveyancing work and has helped thousands of clients through the process of buying and selling homes. Deborah has a detailed local knowledge and has developed an excellent relationship with local Estate Agents and Conveyancers over these years which helps ensure her clients obtain the best service available. Deborah started her legal career in 1994 as a legal secretary and worked to become a Conveyancing Executive within a Residential Conveyancing Department at a firm in Long Eaton. Deborah took her own caseload alongside a conveyancing partner of a local practice. Deborah previously helped manage a team of 6 at a branch level. Deborah joined Ellis-Fermor & Negus and our Residential Conveyancing Team in July 2018. In her spare time, Deborah enjoys spending time with her family and friends, travelling, fitness classes and following Leicester Tigers and England Rugby Union. Deborah’s claim to fame, however, is flying a small plane through the towers of the Ladybower reservoir reliving the Dambusters training raid.